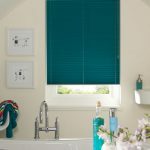 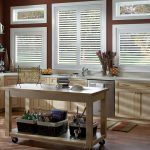 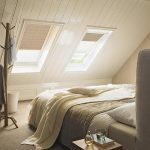 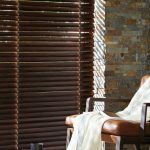 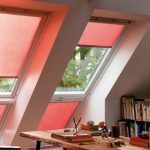 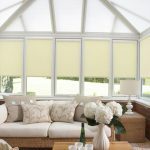 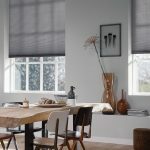 Blinds aren’t only great for providing comfort and shade to your home, but they can also be used to add some extra character and life to any room. 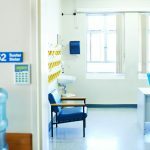 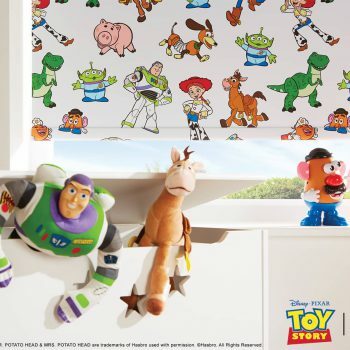 With custom printed blinds from Angel Blinds and Shutters, you can fill your home with personality by having your favourite patterns, fictional characters, artwork and more printed in high quality on your brand new blinds. 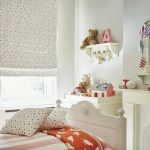 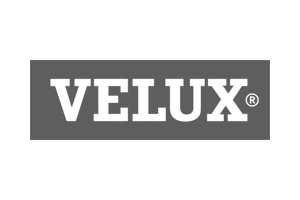 Ideal for kids rooms, playrooms and nurseries, our custom and logo print blinds allow you to unleash your creativity and make different rooms speak to your tastes. 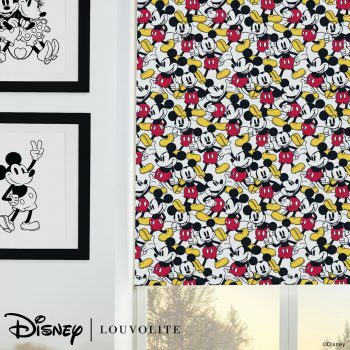 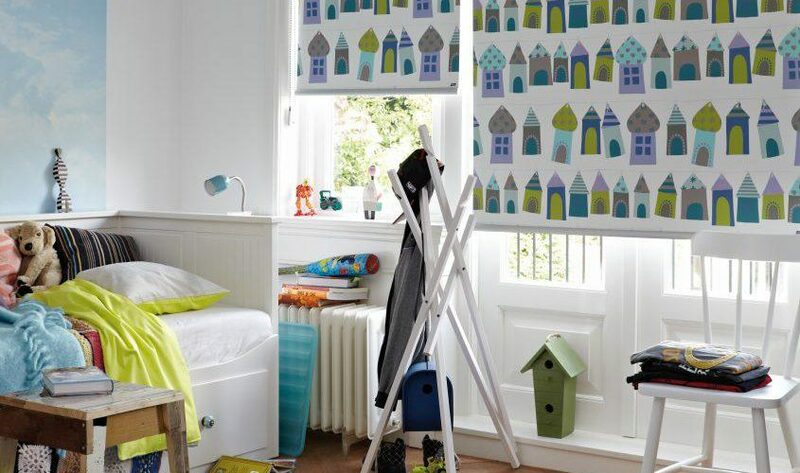 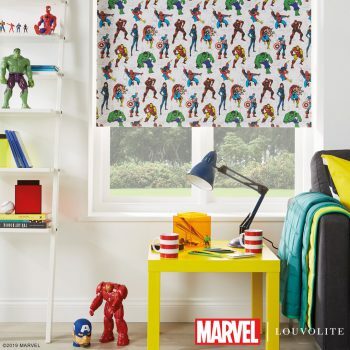 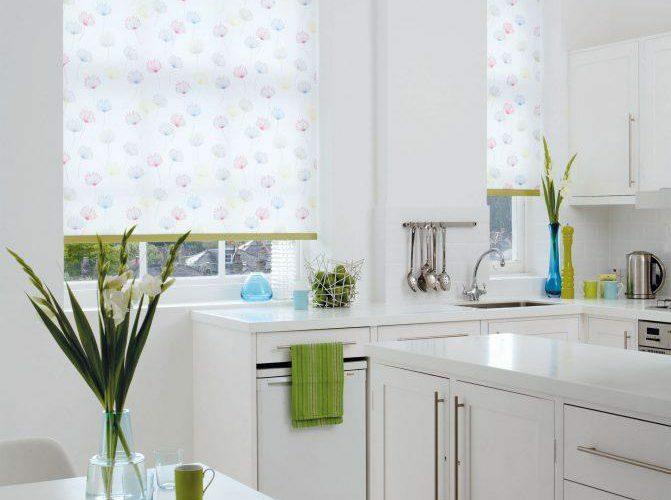 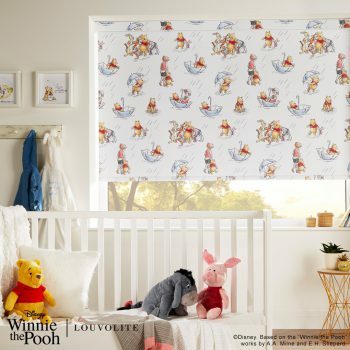 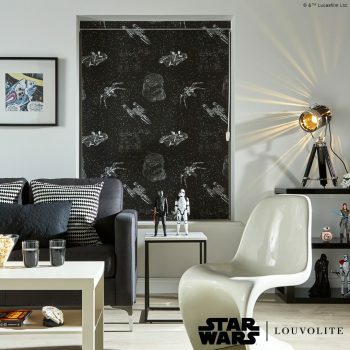 Whether you’d like to have a family-favourite picture printed onto roller blinds, a beautiful floral pattern for the kitchen, or a superhero-themed design for your children, we can deliver any design to the highest standards. 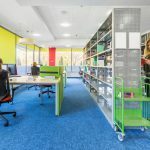 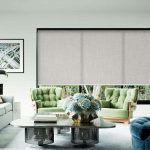 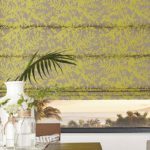 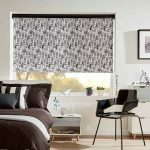 Customised blinds can enchant a room with colour and fresh, unique style. 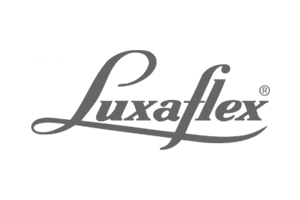 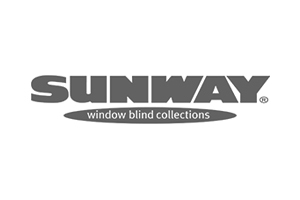 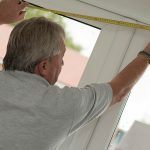 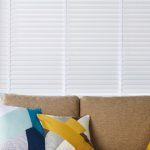 Our friendly team will work closely with you to ensure your blinds are made to measure for your windows and your design is perfectly aligned to your requirements. 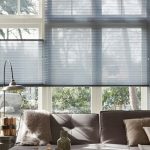 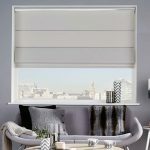 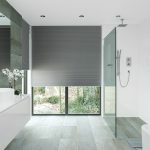 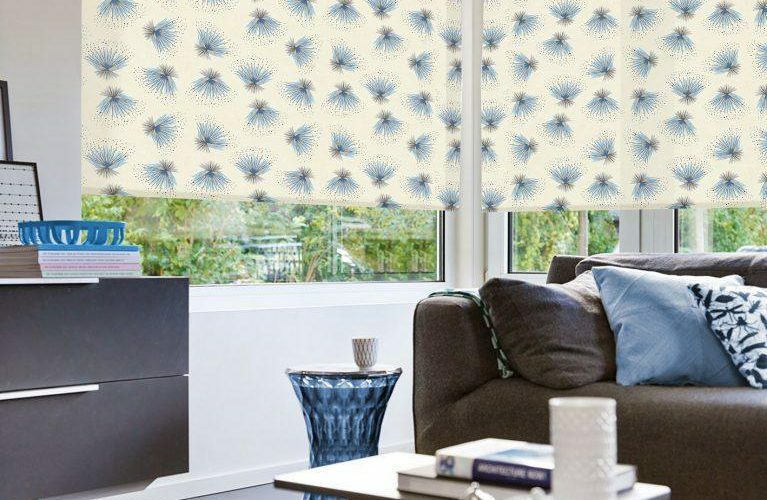 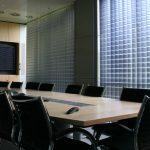 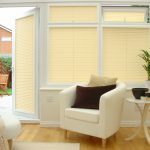 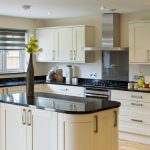 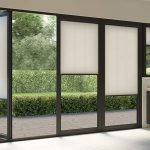 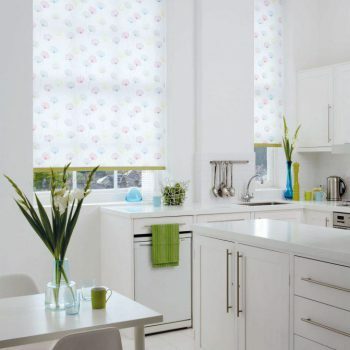 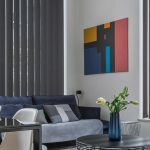 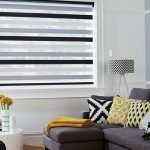 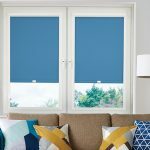 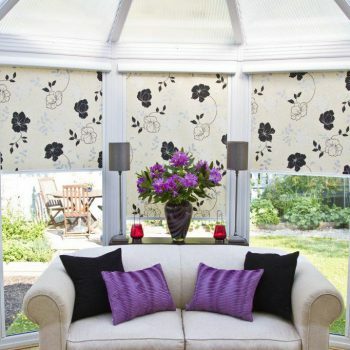 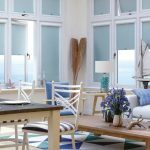 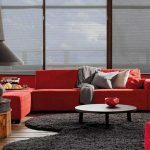 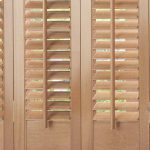 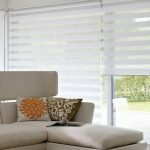 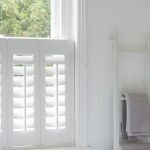 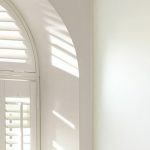 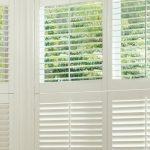 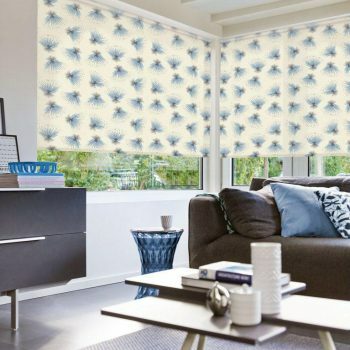 With a free measuring service, free quotes and free fitting, you can rely on the Angel Blinds and Shutters team to deliver the best possible customer service and customised blinds in Newcastle, Gateshead and beyond. 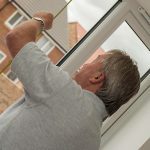 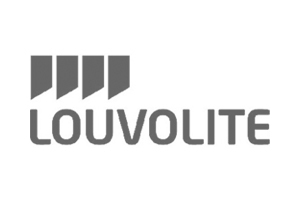 To find out more, contact us today.